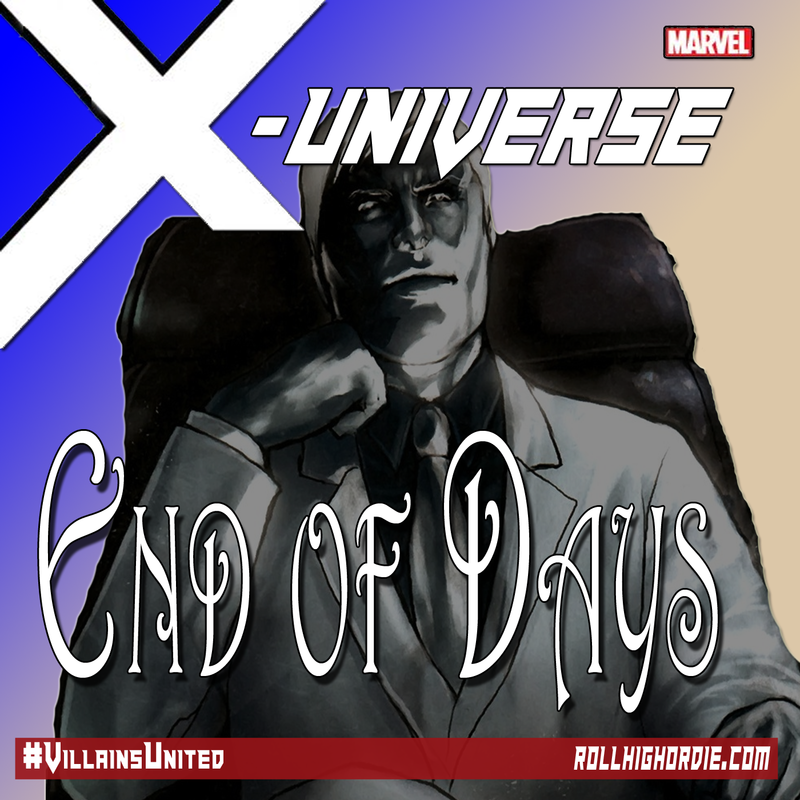 Marvel’s X-Universe 39 – Storming into C.O.I.L. Part 2 | Roll High or Die! After the battle with the mysterious lizard men and woman, the group continues their exploration of the COIL base, looking for more information about COIL. George aka “Uber George” // “The Mayor” // “Dr.Speed” // “Boo-Uber George” – Former class mate from high school, who is a county sheriff. Super Power is Quick Speed and shape shifting. Dahlia aka “Lady Leaf”// “Night Shade” – Part of the What If universe, and team mate of P.O.M (Patriots of ‘Murica), with the super powers of plant control, and shrinking. This entry was posted in Marvel AP. Bookmark the permalink. ← Marvel’s X-Universe 38 – Storming into C.O.I.L!